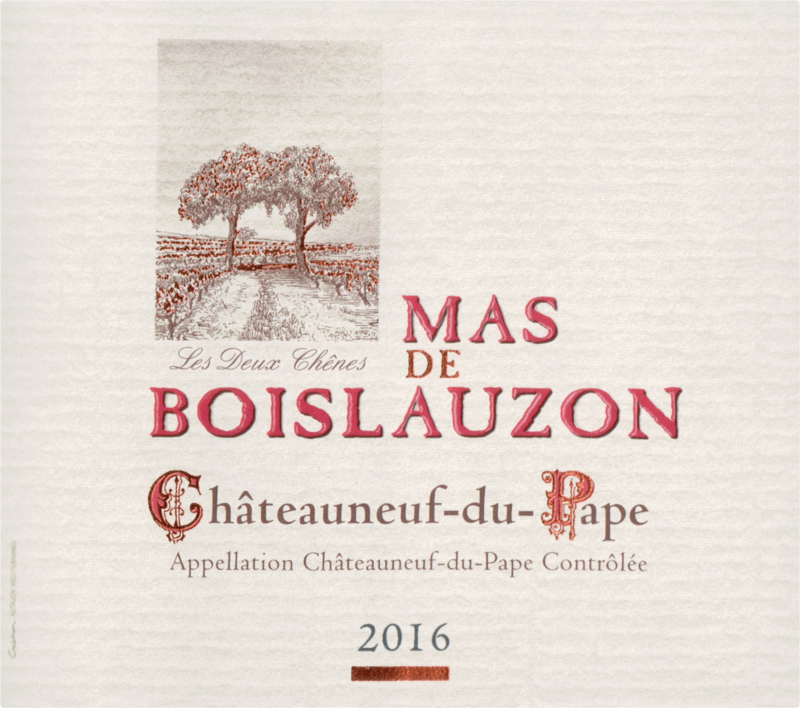 "Looking first at the white, which is one of my favorites in the region, the 2016 Châteauneuf-du-Pape Blanc (70% Grenache Blanc and 30% Roussanne) is a rich, unctuous beauty that stays balanced and fresh. I think it’s the finest white they’ve made to date and offers tons of caramelized pineapple, citrus blossom, brioche and honeysuckle aromas and flavors. 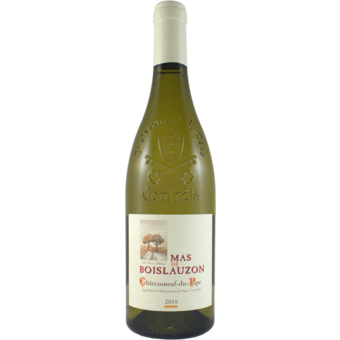 Rich, full-bodied and concentrated, buy a case and drink it over the coming 2-4 years (it will keep longer if you’re so inclined)."